Five days full of appointments in Rimini, including Latte Art courses and workshops about different extraction methods. In the Latte Art scene, they are known as Dash & Elly. And they will be the protagonists of the 40th edition of Sigep – within Moak’s stand – which will be held from January 19-23 in Rimini. The two have around 170 thousand followers on Instagram. He is Korean Champion 2018 and just came back from Brazil. There, he ranked sixth at the World Latte Art Championship 2018 – the most important international Latte Art competition – promoted by SCA (Speciality Coffee Association). Elly also is a trainer and Latte Art world champion. 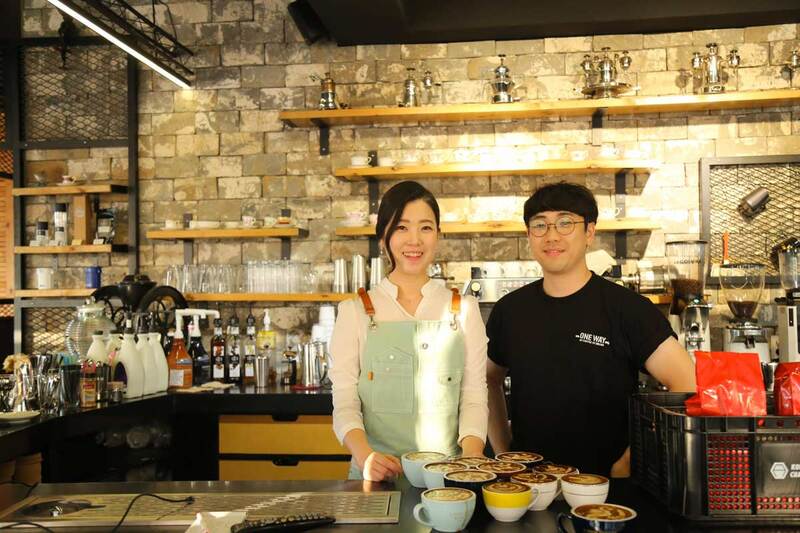 Together, they run “Oneway”, a coffee shop in the centre of Seoul. During these five days, the artist couple will hold courses and non-stop shows about the cappuccino decorating technique within the Moak area (booth A1 – stand 49). Enthusiasts and professionals are welcome to take part from 10 am to 5:30 pm. Each participant will have the opportunity to learn secrets and techniques of one of the most fashionable disciplines of the coffee world. Besides the daily Latte Art events, there is the chance to book mini workshops about brewingas well as different extraction methods. Trainer is going to be Marco Poidomani (in the picture). 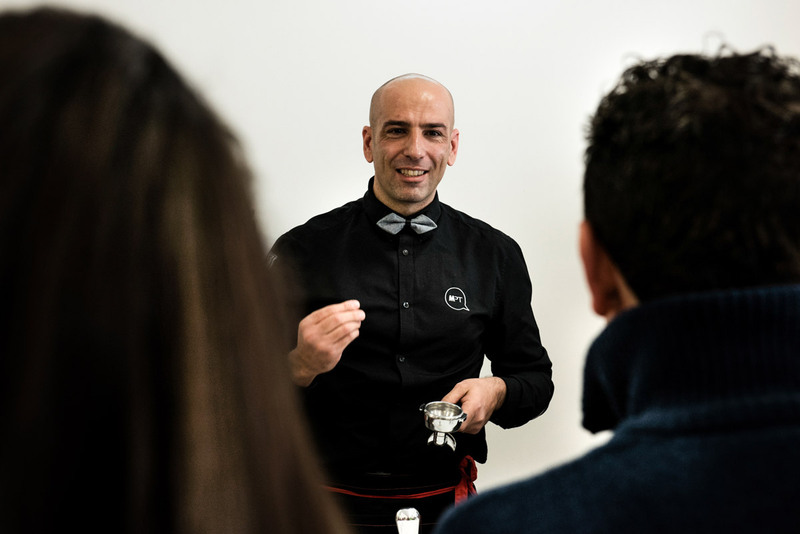 He was Italian Coffee in Good SpiritsChampion in 2017, and is once again competing for the national final in the Italian Baristas Championships (Booth D1) scheduled for Monday, January 21st. 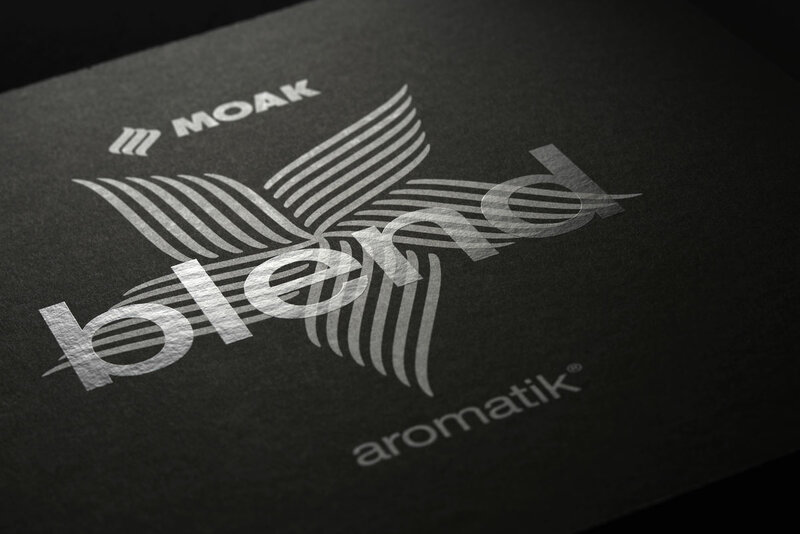 Moreover, visitors will be able to attend the “Moak Experience” and taste – with different extraction methods – the new blends of the three lines launched in 2018: Colonial (filter coffee and Bio Fair), Aromatik (blend with high percentage of Arabica) and Essential (blends with a pop style representing instruments and characters of six different music genres). 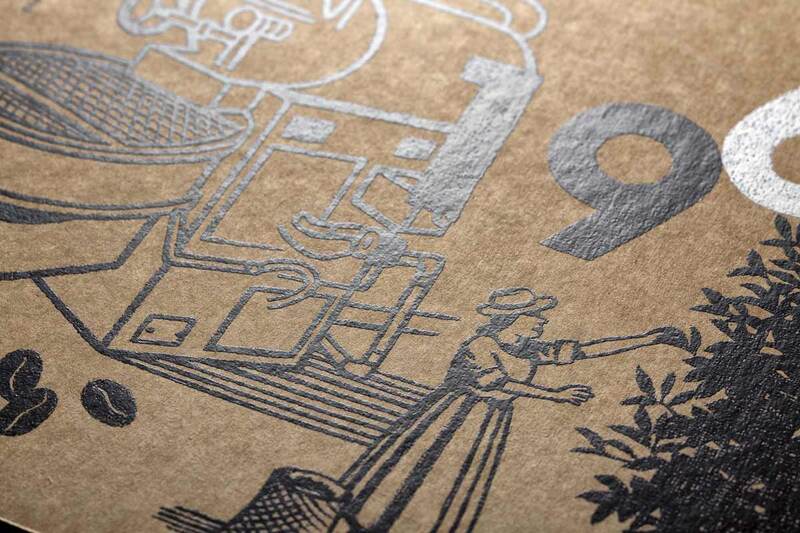 Moak wanted to include also other products in such sensory experience, which, just like coffee, are somehow connected to rituality. Tea by Althaus as well as chocolate, barley and ginseng drinks by Vero Gaudio, partner companies and guests at the Moak stand. 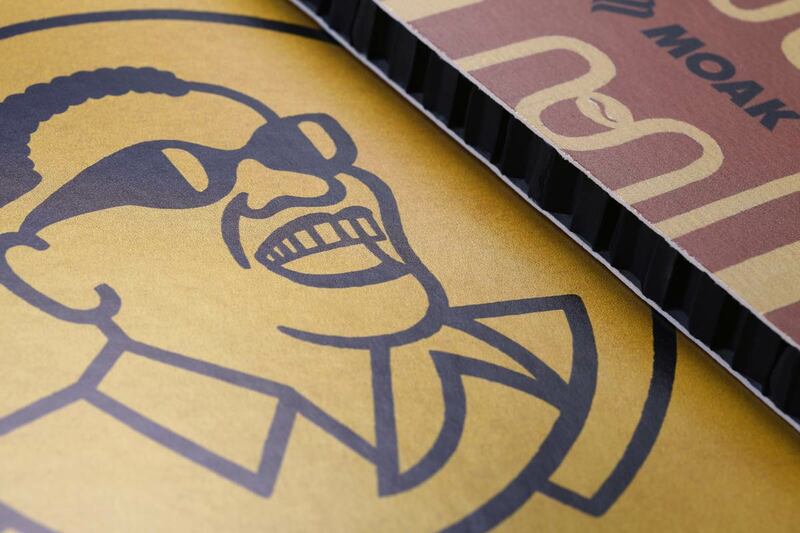 Furthermore, space will be also given to Marsalì, the Coffee Company’s other brand, which shares Moak’s philosophy and introduces itself on the markets with top-quality blends boasting rich history and tradition. 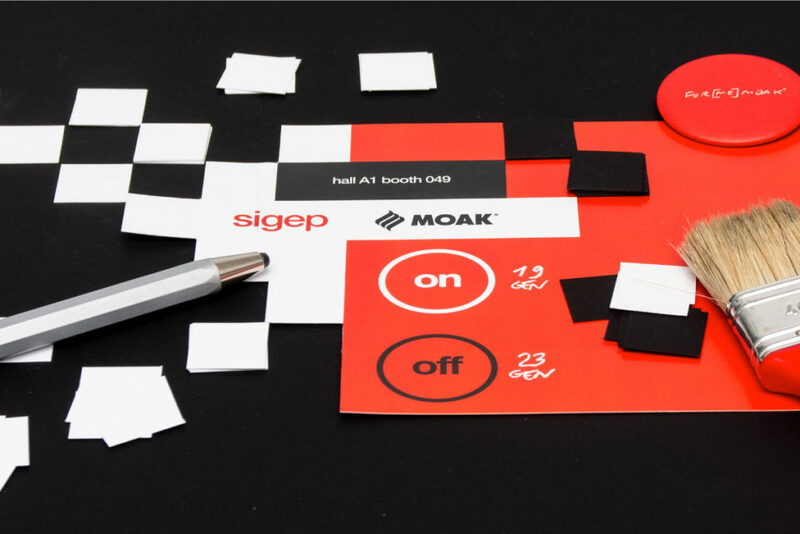 Visit us at the Caffè Moak stand (booth A1 – stand 049) at Sigep in Rimini from January 19th to 23rd. Posted in News and tagged caffè moak, coffee, moak people, moak people training, show rimini, sigep. Bookmark the permalink.